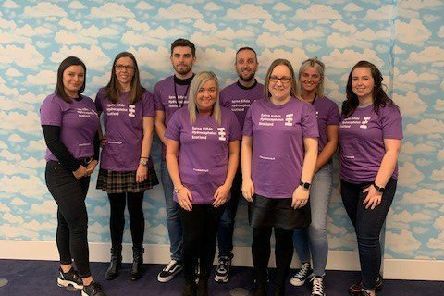 Staff from Aviva’s Bishopbriggs branch are set to take on a “Mighty Stride” to raise funds for specialist charity Spina Bifida Hydrocephalus Scotland (SBH Scotland). 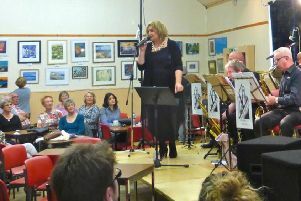 Campsie Mayfest 2019 is part of Scotland’s Voluntary Arts Get Creative Festival. 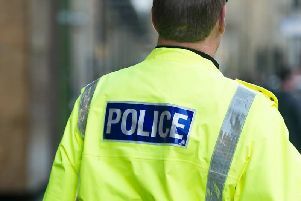 Police are investigating a sexual assault on a woman in Kirkintilloch on Sunday night. 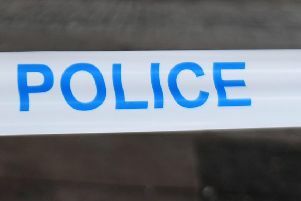 Police have reported a 24-year-old man to the fiscal in connection with a drugs charge. 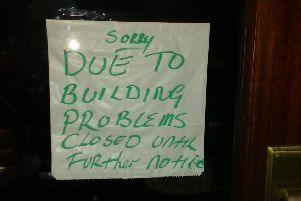 The abrupt closure of a popular restaurant and delicatessen in Bearsden has left many wondering what went wrong. 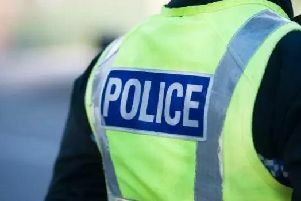 Underage drinkers have been causing havoc in Milngavie and Bearsden. 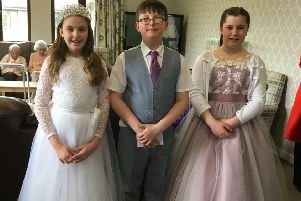 Bishopbriggs Gala Queen Rebecca McFadden and her attendants paid a right royal visit to a local care home recently. 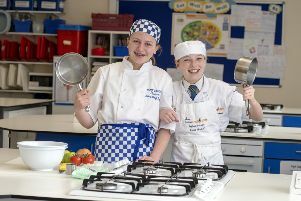 A young Bearsden foodie expert is off to Leeds at the weekend to compete in the UK finals of the Rotary Young Chef of the Year. 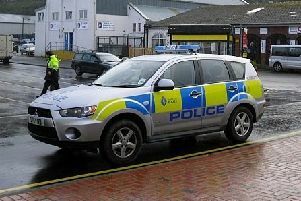 Two police officers in Kirkintilloch were left with “excruciating headaches” and feeling nauseous after being exposed to suspected exhaust fumes in their marked vehicle. 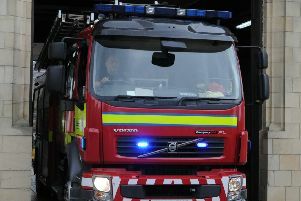 Police are appealing for information after a bar at Woodhill Road, Bishopbriggs was set on fire in the early hours of Friday morning. 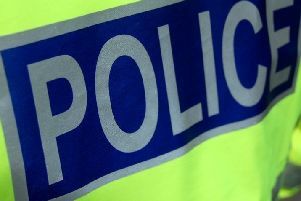 Police are appealing for information after the attempted murder of a man in the north of Glasgow in the early hours of Sunday April 21. 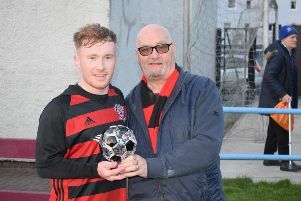 Rob Roy took a vital step towards avoiding relegation with victory over Petershill at Guy’s Meadow on Wednesday, reports Neil Anderson. 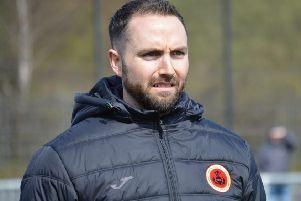 Poor finishing let Rossvale down as they dropped two points in a goalless draw at Irvine Victoria. 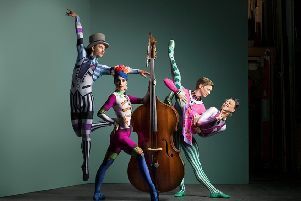 Founded in 1969 and funded by the Scottish Government, Scottish Ballet is known as Scotland’s national dance company. 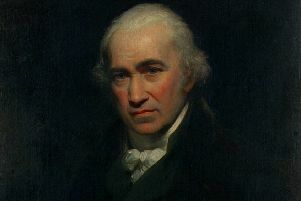 This month will mark 250 years since the patent for James Watt’s separate steam condenser was issued. 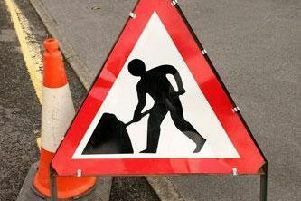 Busy Bearsden Road is set to be closed next week to allow for works to take place. A well-known care home in Milngavie has been sold for an undisclosed sum. It’s a wrap - from school fairs to TV stardom! 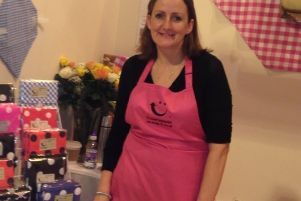 A Milngavie woman will find out on TV next month if her innovative eco-friendly sandwich wrapper for school lunches is the best thing since sliced bread. Part of a main road is to remain shut until June this year because of “unforeseen issues” as work continues on the Lenzie Station Improvement Project. 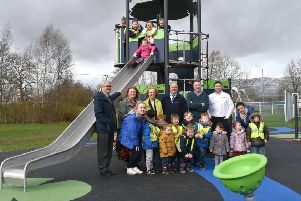 A children’s play park in Kirkintilloch has been completely transformed thanks to a £60,000 investment by East Dunbartonshire Council.